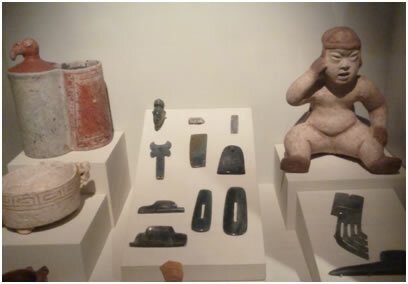 Located inside the Insurance builiding (INS) includes the largest collection of Pre-columbian Jade, some of pieces date back to earlier than 500 BC. 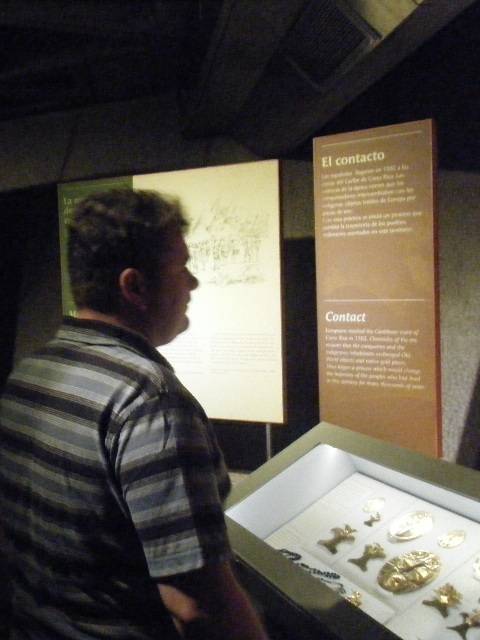 The museum had recent renovations to improve the lighting of the diferent areas. 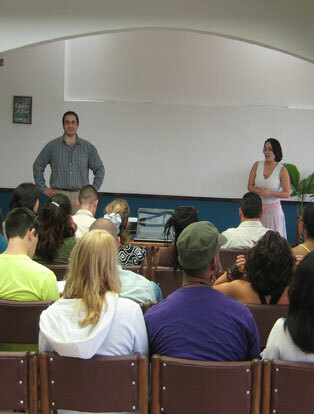 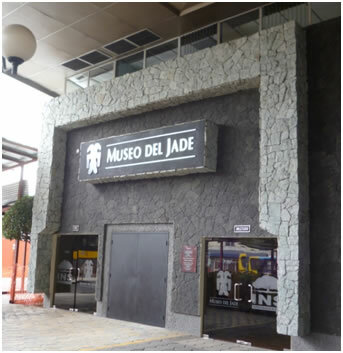 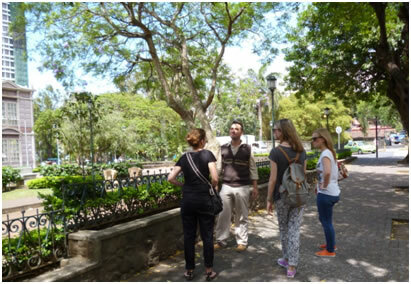 The Jade Museum also features temporal exhibits with works of some of the most important Costa Rican artists from different periods and movements.